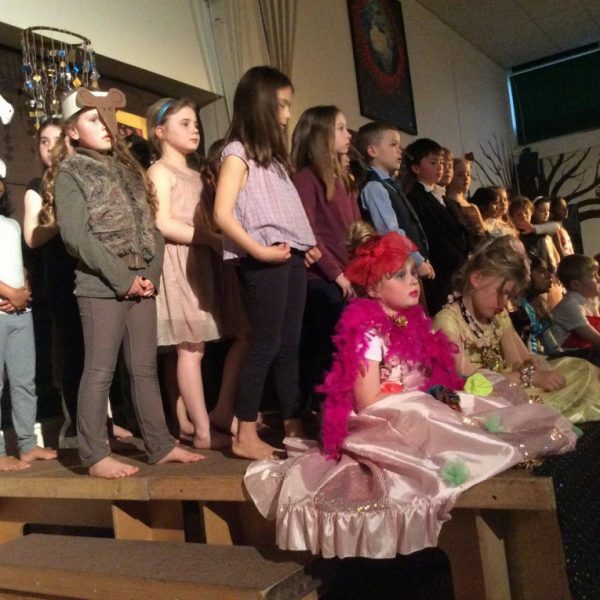 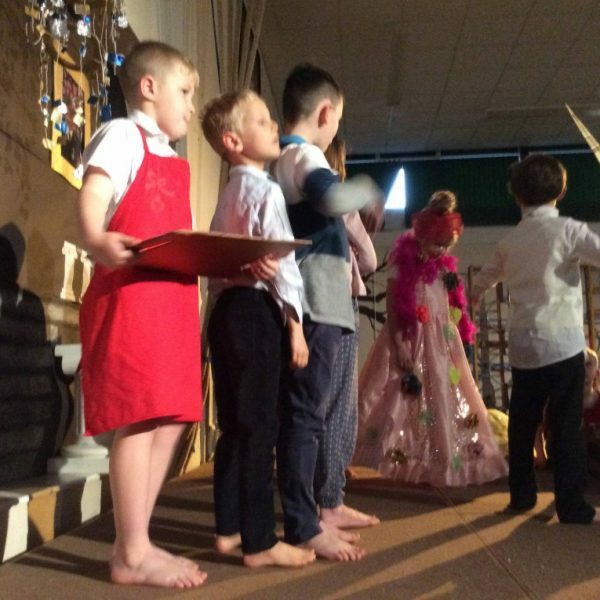 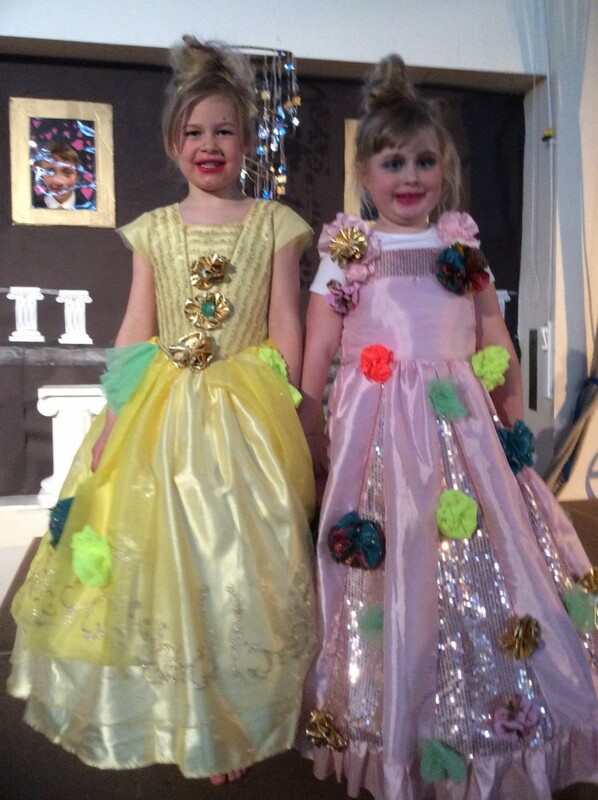 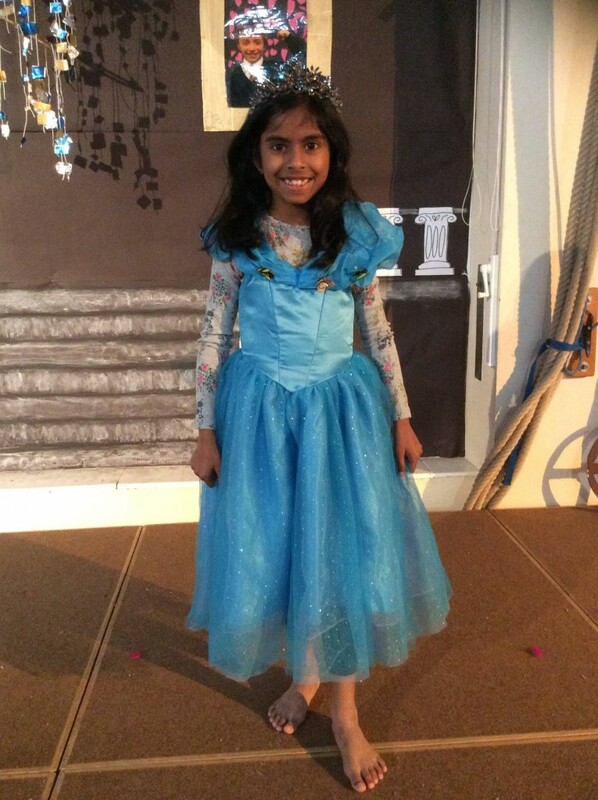 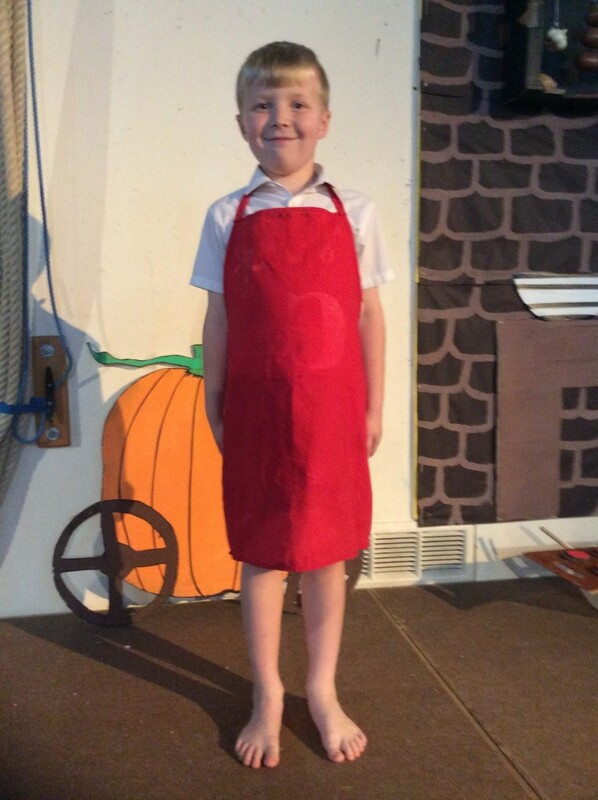 Year 3 had great fun sharing their performance of Roald Dahl’s ‘Cinderella’ to the school this week. 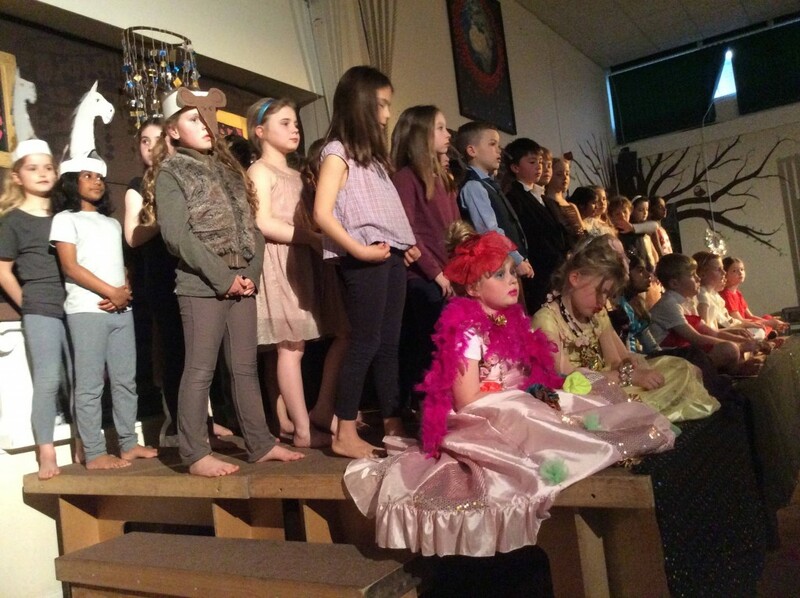 The children amazed their audiences with some brilliant dancing, solo singing and acting. 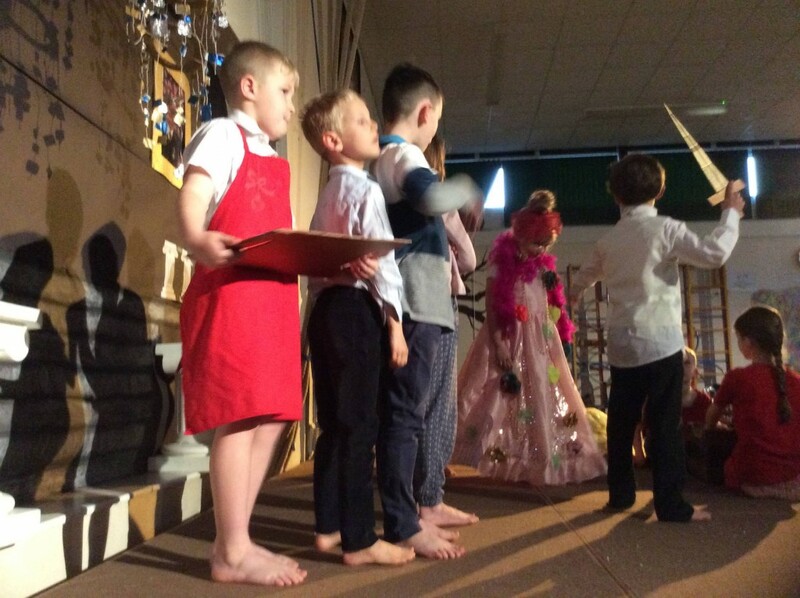 We were really impressed with how well they had learnt their lines, the songs and demonstrated great confidence and team spirit when performing in front of an audience!